The coast on which no gentle breezes blow, but where rages one wild sirocco of sin! 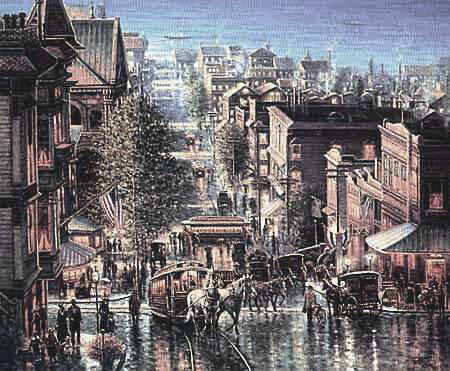 The Barbary Coast district of San Francisco in the latter half of the 19th century was a tempting but lurid neighborhood of opium dens, saloons, brothels and gambling houses. Unwary sailors were often drugged and forced into service by unscrupulous ship captains. So many sailors were shanghaied that some compared the waterfront to the Mediterranean's Barbary Coast, whose corsairs would capture ships and hold their crews for ransom. Legend has it that a sailor toasted San Francisco�s disreputable quarter, "Here's to the Barbary Coast, where if the whisky don't knock you out, the harlots and hoodlums will." 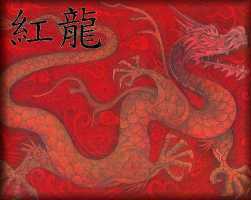 In nearby Chinatown, the Tongs that had first assembled during the Gold Rush to unionize Chinese laborers had evolved into organized crime syndicates. With rules enforced by hatchetmen, their rivalries sometimes erupted into bloody Tong Wars. Barbary Coast is a closed novel. interested in writing with us. However, acceptance is not guaranteed. 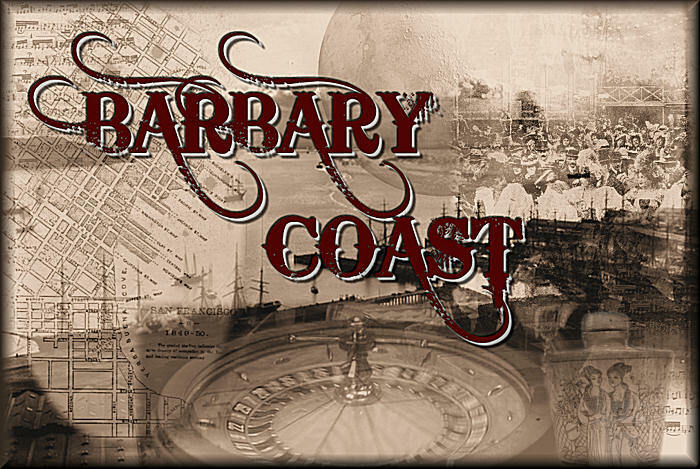 BARBARY COAST is on indefinite hiatus.